At the cross-over between performative arts and film, expanded cinema emerged in the mid-60s and is now considered to have influenced many aspects of contemporary media installations and performances. American artist pioneers explored its means in regards to politics and collective participation as well as radical subjective experimentation. In Britain filmmakers used its structural and analytical means to criticise the canons of commercial cinema. 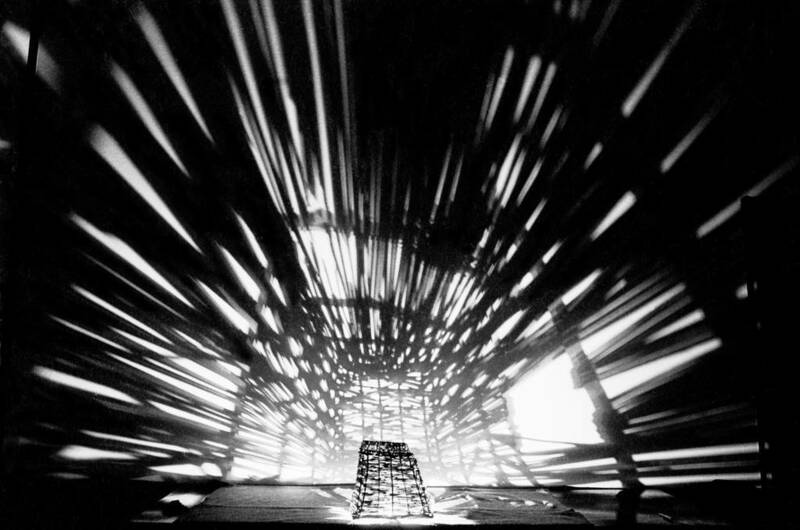 Process is the first experimental film festival in the Baltics dedicated to experimental, analog filmmaking. Taking place on the 22nd to 25th of March in Riga, Latvia, the festival will provide a four day intensive programme, consisting of film screenings, talks, discussions, lectures and live expanded cinema performances. Join us for an evening of transmuted cinema, where images break through the traditional rectangular screen and emerge as unexpected and amorphous shapes. Working since the late 1960s, Barbara Hammer’s career has been marked by experimentation, intellectual rigor, and a commitment to testing boundaries. 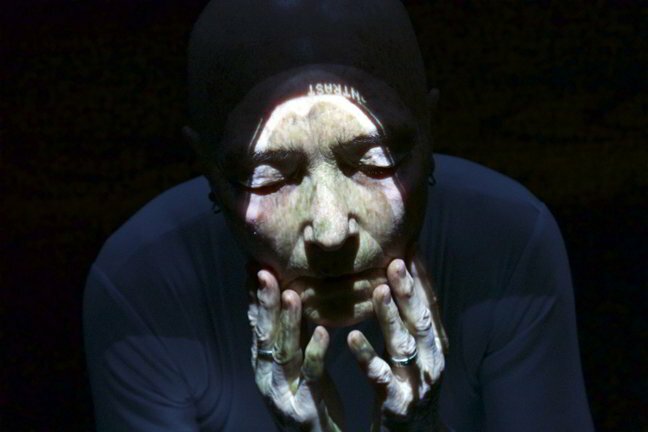 Artist and queer cinema pioneer Barbara Hammer premieres her new performance and multi-disciplinary work “Evidentiary Bodies”. 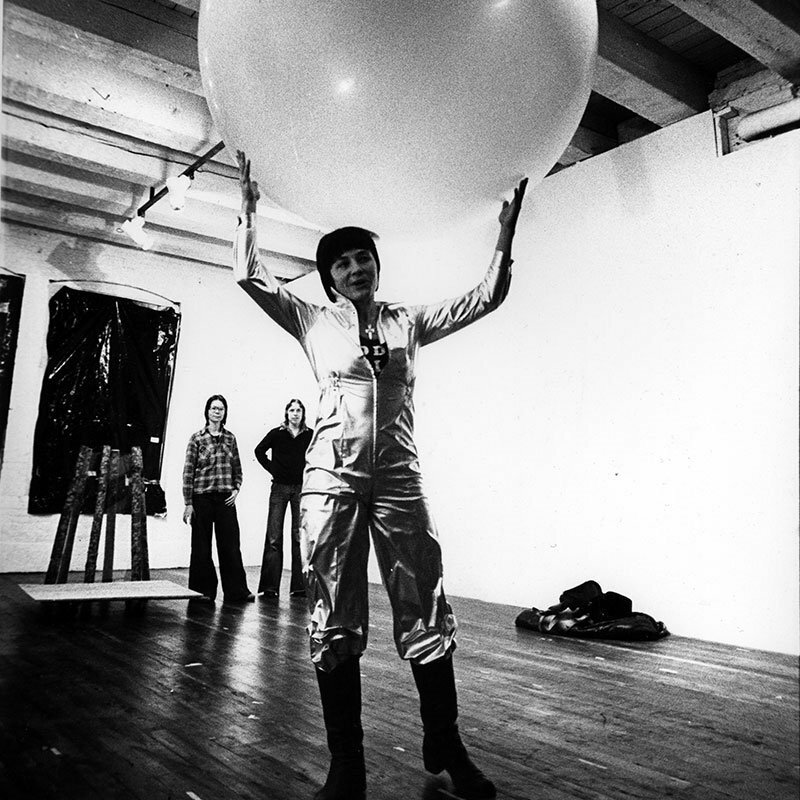 Armed with portable, fixed and live projectors and cameras, the artist moves about the space projecting video onto inflated balloons, photographic prints, x-ray scans of her own body, as well as onto the bodies of the audience members. One person extends to many and many people extend to one, challenging the concept of the proscenium screen and the stable audience. The performance also includes live sound by Norman Scott Johnson on cello. 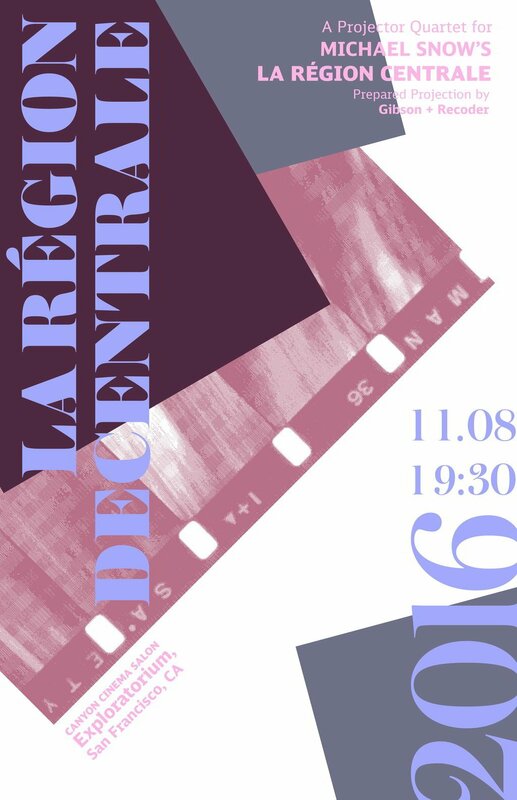 In collaboration with Exploratorium, Canyon Cinema is pleased to present an evening of immersive cinema La Région Decentrale (2016): A Prepared Projection Performance for Michael Snow’s La Région Centrale (1971) by Gibson + Recoder. Crafted from the four reels of Michael Snow’s three-hour masterwork of structuralist cinema La Région Centrale, La Région Decentrale condenses, reframes, and restructures Snow’s work into an expanded cinema experiment. It presents a direct, physical engagement with musings on the mechanics of a medium that suffuses Snow’s work. Youngblood G. 2013. Expanded cinema. Mediaversi. :xvi+388. Youngblood G. 2012. Cine expandido. :456pp. Youngblood G. 1970. Expanded Cinema. :432pp. Streltsova A, Shishko O, Hales C, Putyatin R, Tikka P, EXPORT VALIE, Long K, Krajewski P, Kohut T. 2012. Expanded Cinema 2. Immersions: Towards the Tactile Cinema / Расширенное кино 2. :148pp.